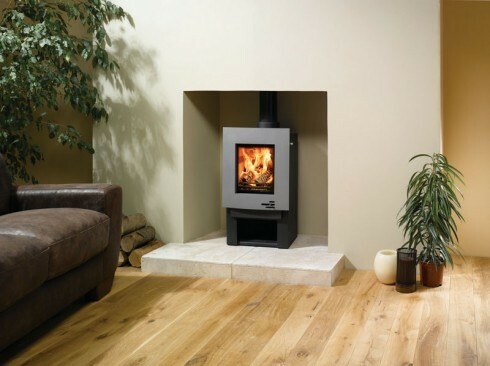 For slightly taller fireplaces or as the centerpiece to an open space, the F40 Avanti Midi stove offers not only extra height but also a convenient storage compartment. 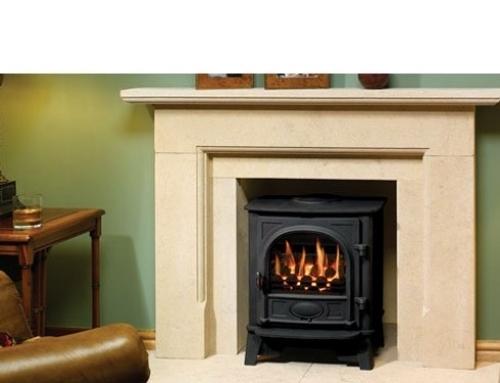 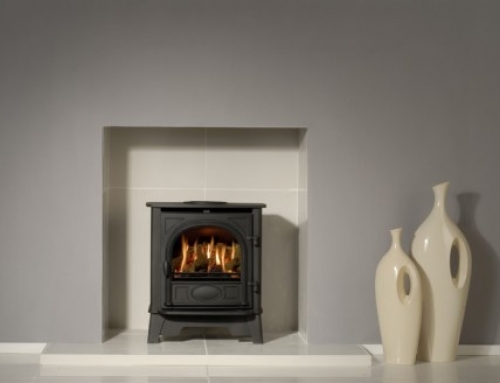 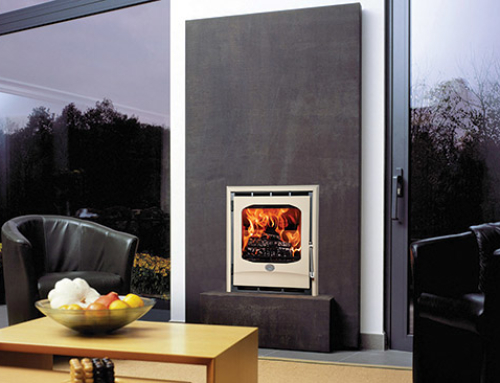 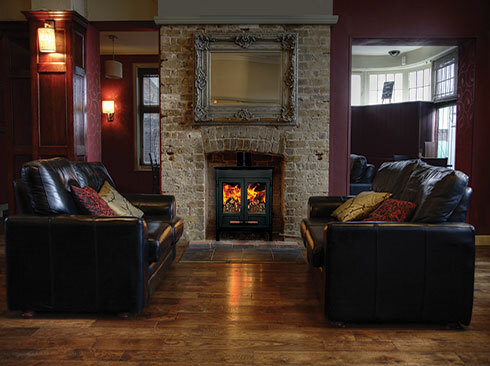 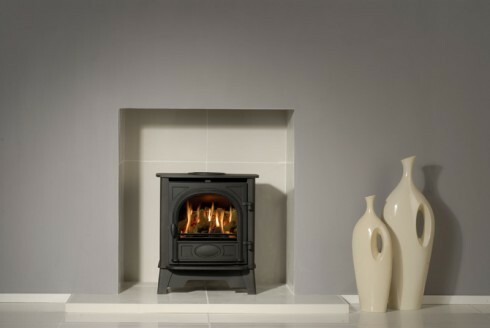 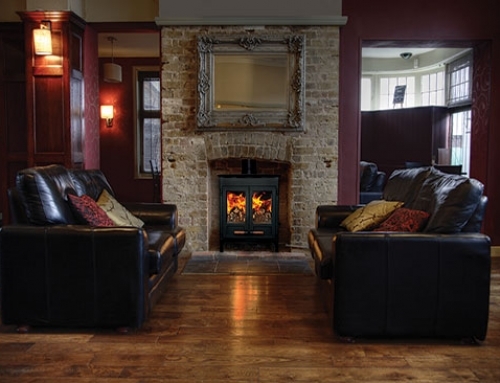 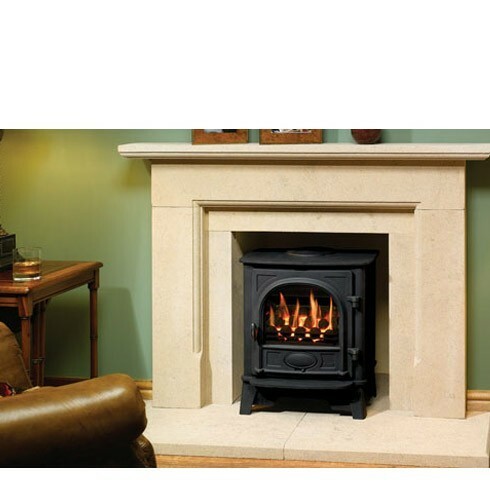 Additionally, like all other models in the range, it is easy to operate thanks to the single lever combustion control system, or simply set at ‘opti-Burn’ for optimum heating efficiency combined with an impressive flame effect. 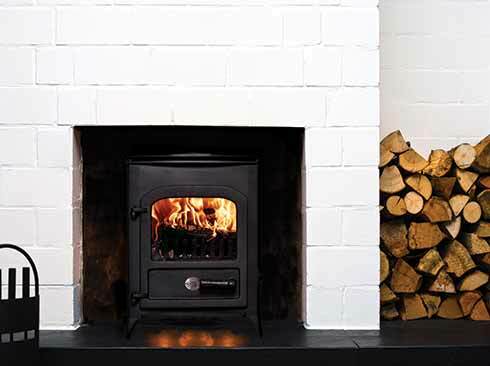 The Riva F40 Avanti Midi multifuel stove is finished in Midnight Black metallic paint with contrasting Storm metallic door.